Luton Airport Delays & Cancellations - Check Your Flight Online! Luton Airport Flight Delays, How You Can Claim €600 Compensation for your Delay! Formerly known as London International Airport, London Luton Airport (LTN) is located in Bedfordshire. In terms of size, it is the fourth-largest airport serving the London area, only behind Gatwick, Stansted and Heathrow. It is also one of the six international airports in London. The airport broke its record of number of passengers in 2015, when 12.2 million passengers were recorded. That figure makes it the 5th busiest in the UK. The airport has made a name for being a hub for budget travel as budget airlines like EasyJet, Monarch, Thomson Airways and Ryanair use the airport as a base. Travellers going through Luton are headed for locations within Europe most of the time. However, there are often scheduled routes or chartered routes to destinations in the United States, Asia and Africa. From time to time, flights do not leave on schedule. This is to be expected in an airport of this magnitude catering for thousands of people on a daily basis. The major causes of flight stoppages at Luton are similar to the situation at other airports. Logistic challenges on the part of the airline, weather challenges and security challenges are the main possible reasons why a flight could be suspended at Luton. In 2014, a controlled explosion in the airport search area disrupted the arrival and departure of dozens of flights for four hours. Country wide weather challenges have also led to the protraction of flights on several occasions in the past. 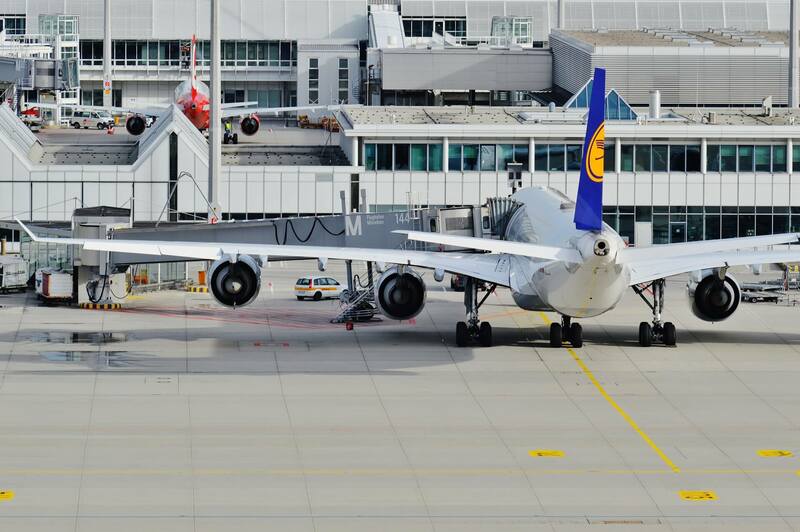 Cases of logistic challenges on the part of the airlines mentioned above are often resolved in the quickest possible manner to ensure the delays don’t linger for far too long. How can I spend time following a delay? The Arrivals lounge at the airport is home to shops, bars, restaurants, a currency exchange and an onward travel centre. The Departure lounge equally has a restaurant, bar, currency exchange and baby care room. You can therefore choose to spend the down time on car or bus hiring or change your currency depending on where you are headed. You could also simply spend time relaxing in any of the bars or restaurants. The flight suspension compensation policy as provided by the EU equally covers Luton airport. You are therefore due compensation if you think the delay is directly as a result of the airline’s actions or inactions. By law, the postponement must currently have been at least 3 hours for you to be due compensation. We know it could be tricky to establish the fact that the airline is responsible for a delay. This is why we have a simplified claims process that doesn’t involve any legwork from you. Provide us with your flight details and we will let you know if you are due compensation based on all factors surrounding your flight. We have years of experience dealing with delays just like yours.